The thing that is so exciting about fitness bands is that the technology is constantly improving from electrocardiogram (ECG/EKG) technology found in heart rate (HR) chest straps and Photoplethysmography (PPG) technology found in wristwatches and armbands which records heart rate from the surface of the skin, eliminating the need for a chest strap. Some people really don't like the feel of a chest strap mainly because chest straps always tends to slip up and down no matter how much you tightening them. 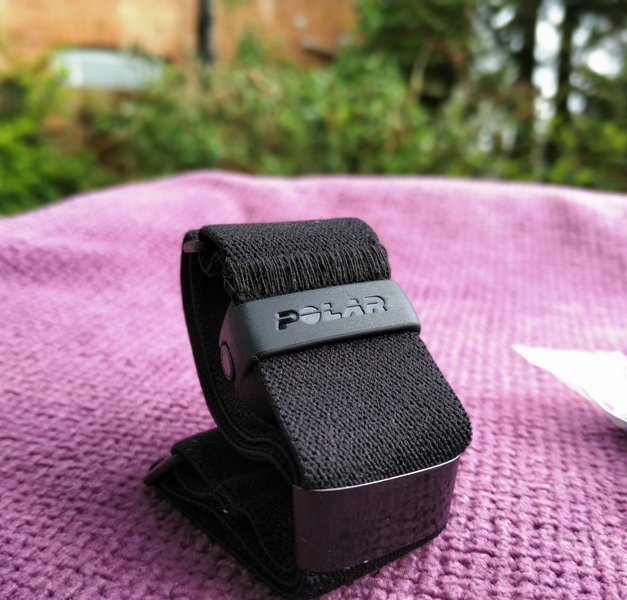 This is why most modern fitness trackers nowadays come in the form of wrist heart rate monitors though there are other variations like the Polar OH1 and the plus version (Polar OH1+) designed to be worn on your temple and upper arm on your bicep. 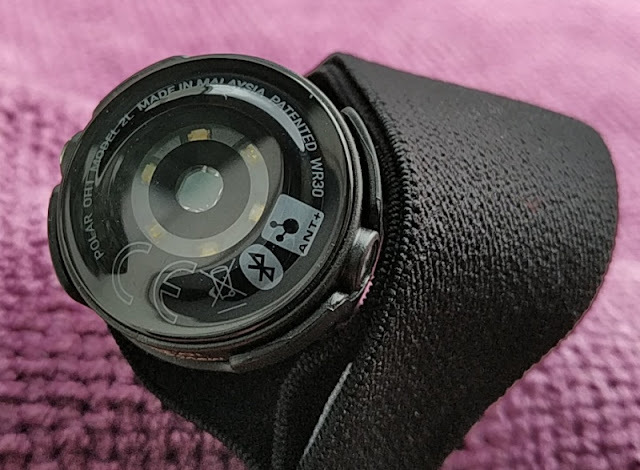 Whether wrist, arm or temple, all PPG fitness trackers measure heart rate the same way by analyzing light refracted off flowing blood, although at the end of the day accurately measuring heart rate comes down to placement. 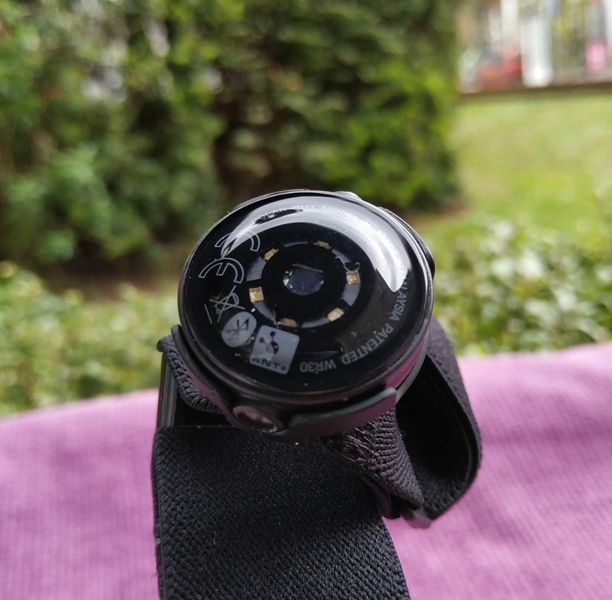 And, so it happens measuring heart rate on the upper arm or the temple side of the head is a lot easier than measuring heart rate with a wristband or stand alone chest strap. 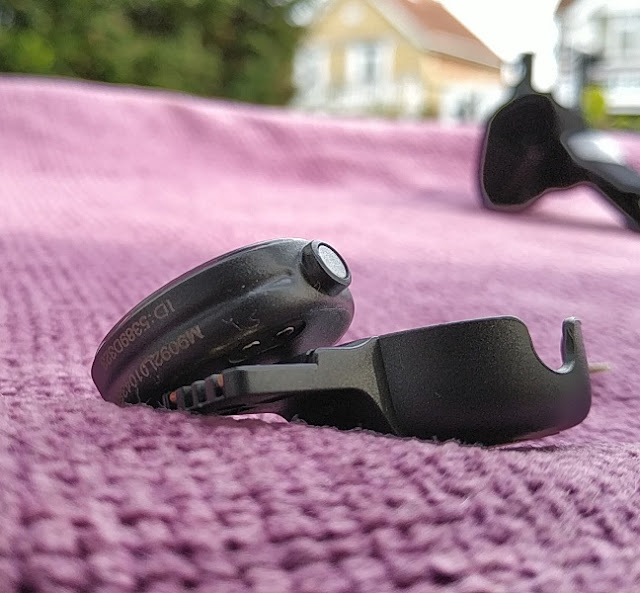 Both the OH1 and OH1 Plus optical heart rate sensor are virtually the same. 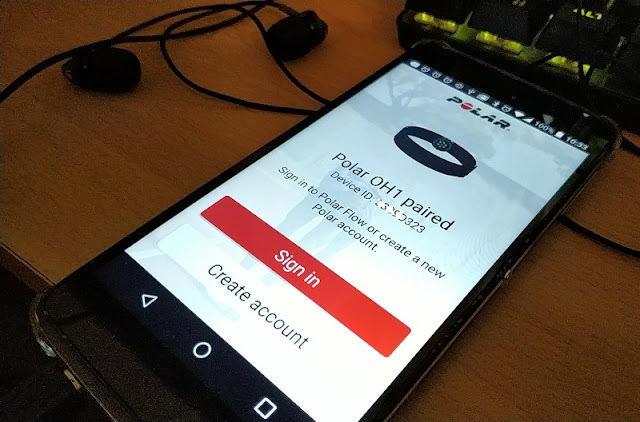 Same firmware and same internal components aside from ANT+ (ANT Plus) and Bluetooth SMART (BLE) which come integrated with the Polar OH1 Plus. 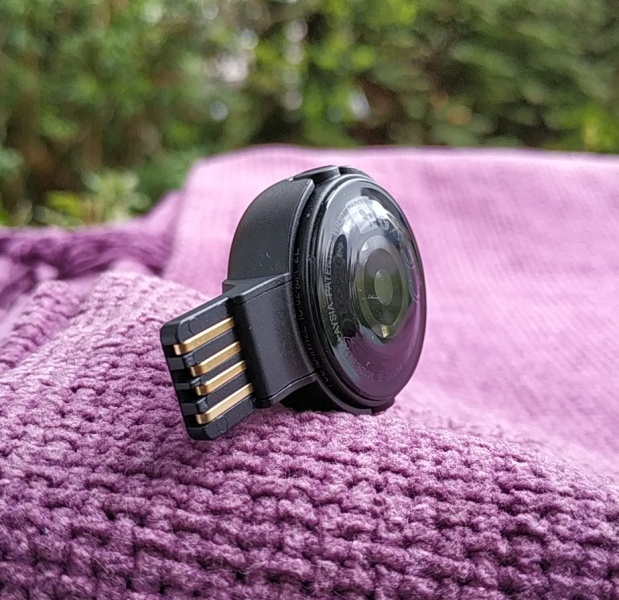 Fortunately, if you have an existing OH1 optical sensor you won't need to buy the OH1 Plus optical sensor to enjoy the advantage of ANT Plus and BLE, which include being able to transmit in real time to multiple devices. 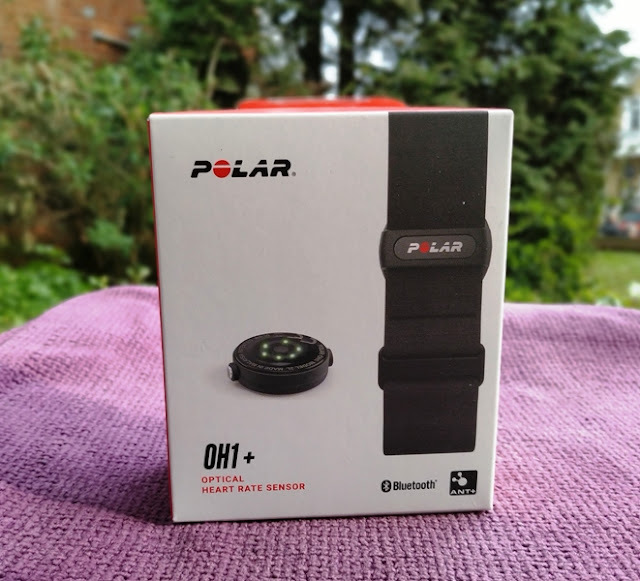 If you have an existing Polar OH1, look out for the next OH1 firmware update at the end of April 2019. 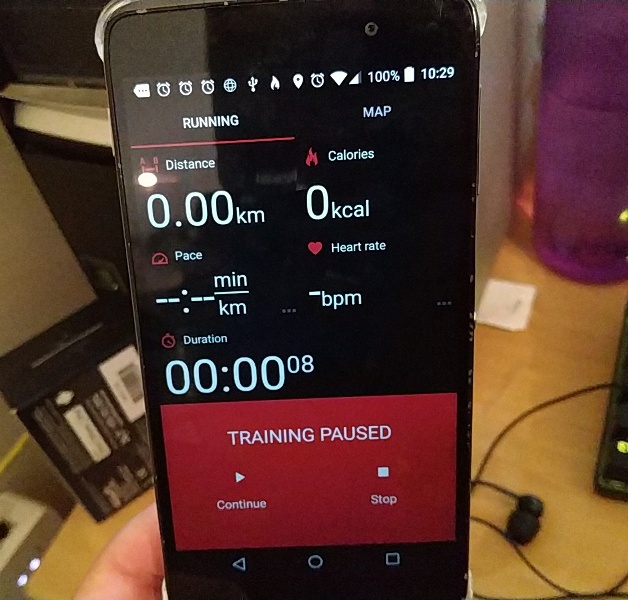 By updating the firmware on your existing OH1 you won't lose the ability for OH1 to collect (cache) data offline so you're still be able to upload data from a workout without the OH1 being paired to a Polar app. 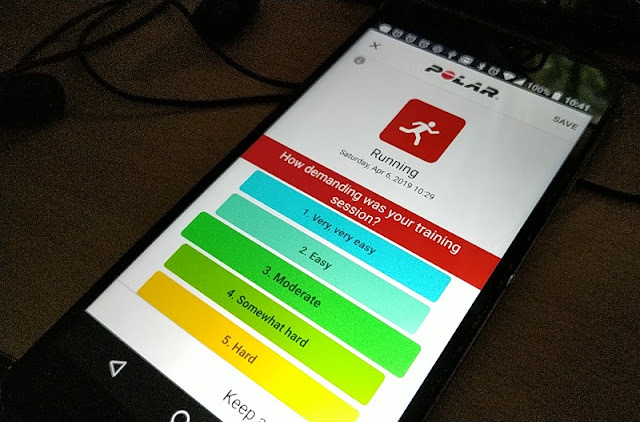 The pairing process for the OH1 Plus is similar to the OH1 with the difference that the OH1 Plus can now pair to the Polar Beat (where you record workouts) and Polar Flow where you synchronize to retrieve the saved data and check training logs. 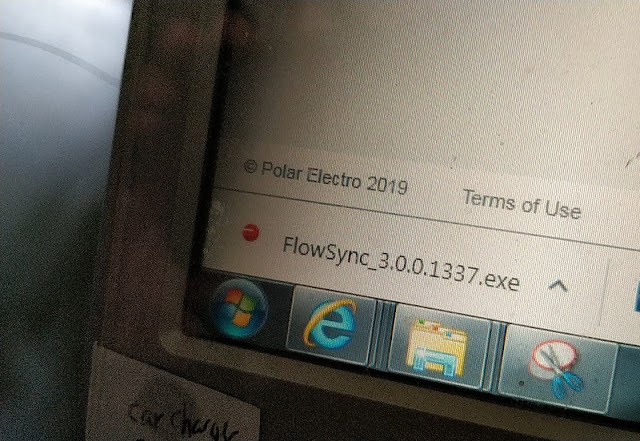 You can sync the OH1 to the Polar website via your computer by downloading the Polar FlowSync desktop application. 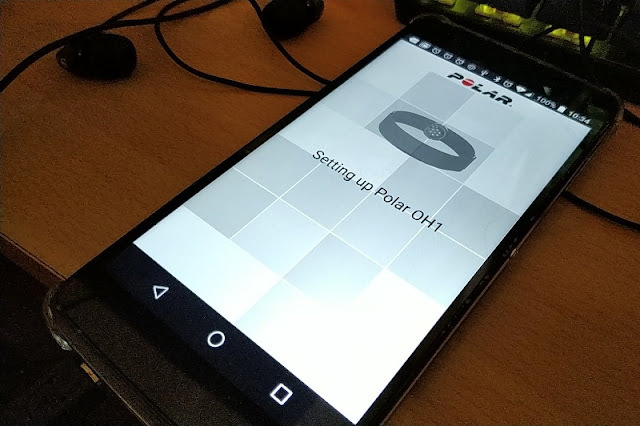 You can also sync the OH1 from your smartphone via the Polar Flow app, which is available on Google Play Store and the App Store. 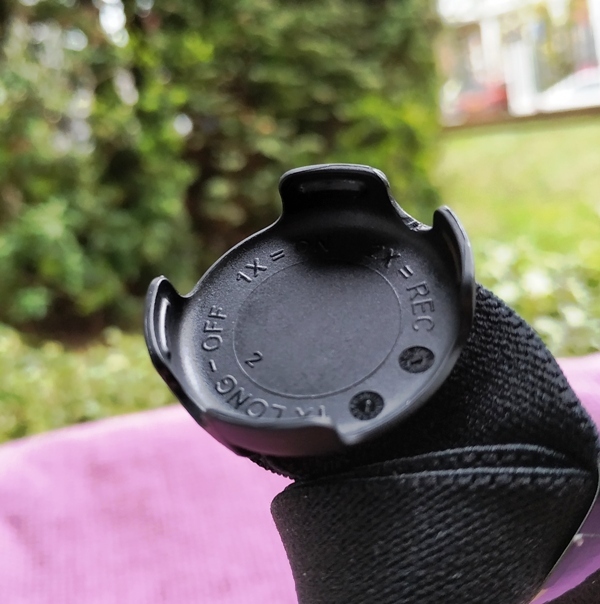 Being able to store date internally in the OH1 Plus is useful during activities where heart rate monitoring from a smartphone is not possible such as swimming and multisport racing (i.e. triathlon). 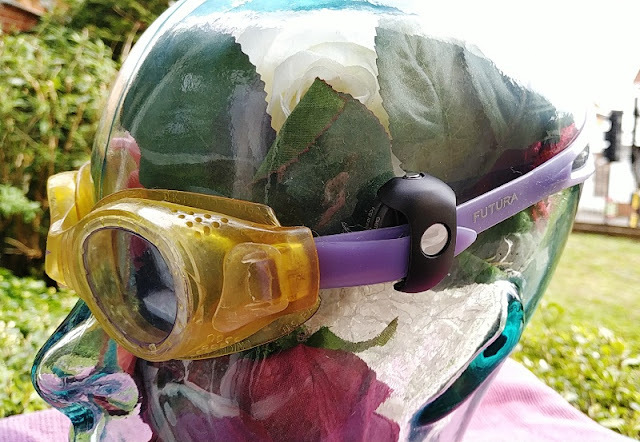 The included swimming goggle clip holders come handy for measuring heart rate from your temple more accurately during a swimming sessions although you can also use the OH1 Plus for other activities than swimming. 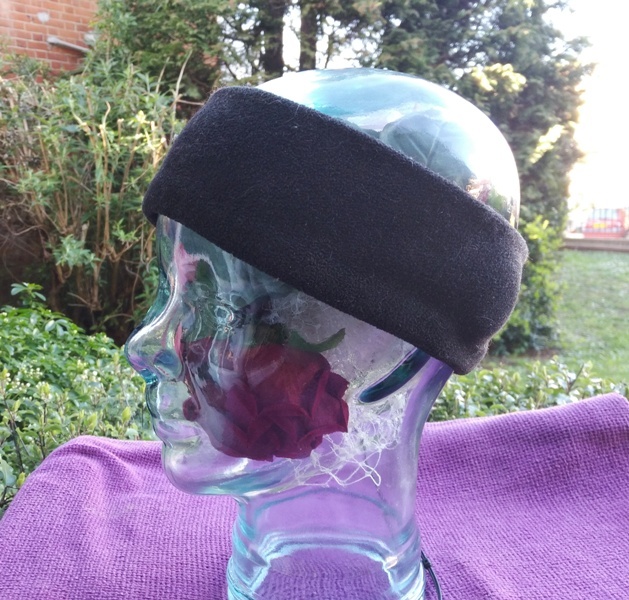 You can easily position the OH1 Plus sensor on the temple area of the head under a sweatband while running or doing yoga and eliminating the cadence lock problem all wrist-based optical HR monitors share where you get abnormally high readings in the range of your cadence. 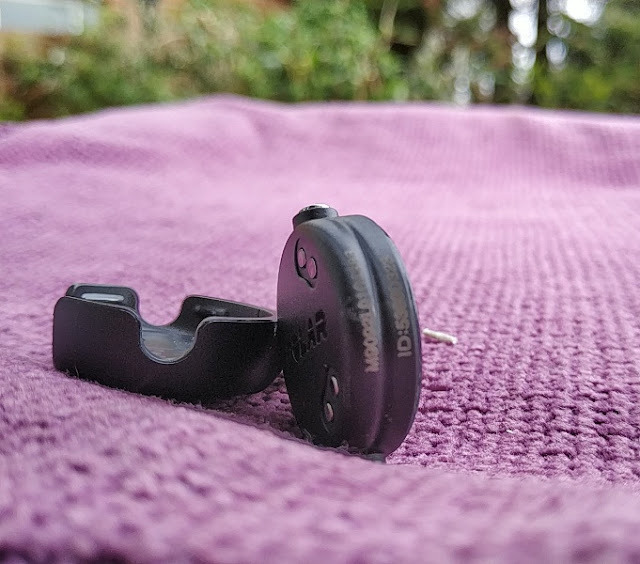 Functionality wise, the OH1 Plus works the same way as the OH1 so you get a different blink rate when used as an optical heart rate sensor (green led blinks once every two seconds) and a different blink rate when the OH1 is used as a standalone training device (green led blinks quickly twice). 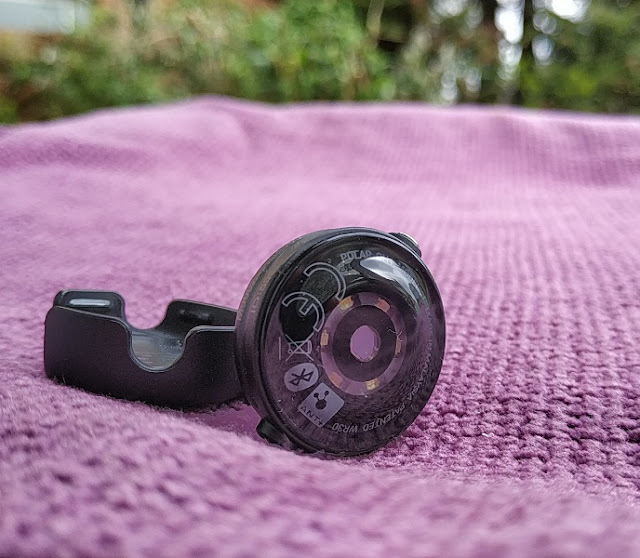 To turn on the OH1 Plus, you short press the power button once (green leds on the back illuminates) and double press the power button again to start a recording session. 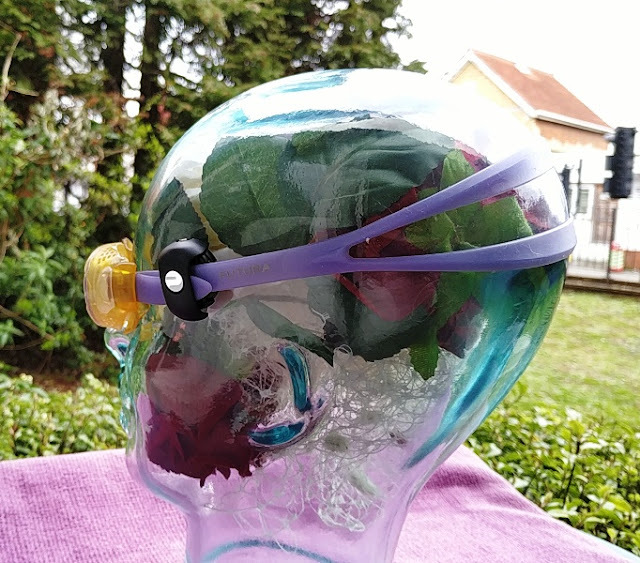 The green led blinks rapidly twice when a heart rate is detected and recording internally, or blink once every two seconds when a heart rate is detected and transmitting to another device. You can read the OH1 user manual for more information. 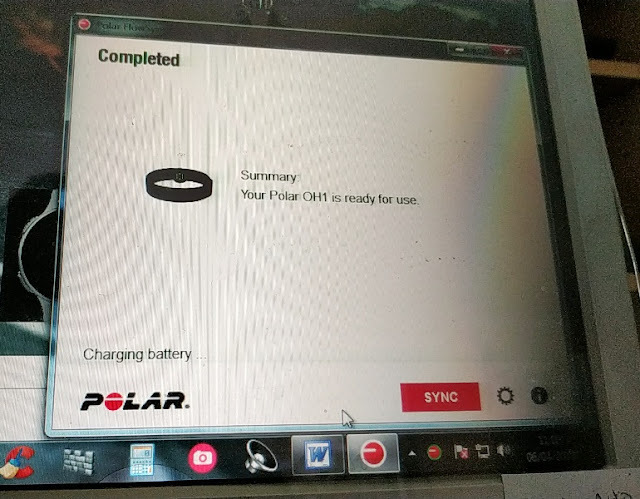 While charging the Polar OH1 Plus, the led blinks yellow slowly and turn solid green when battery is full. Battery lasts around 11 hours (even with ANT+/BLE) which is the same battery life you get with the original OH1. 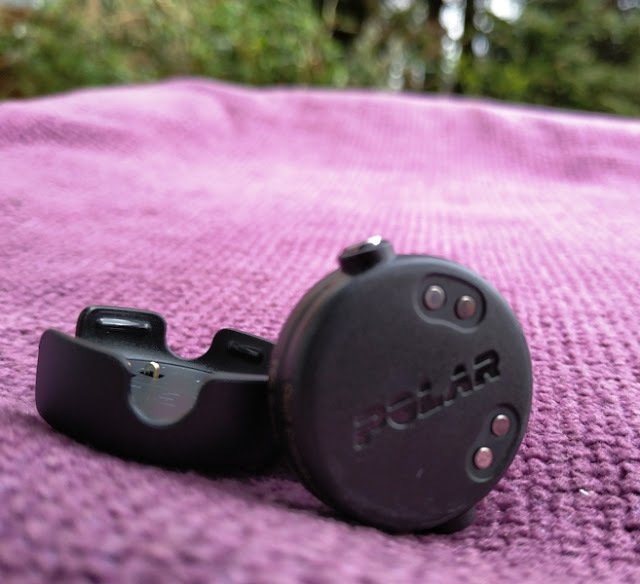 Along with the Polar OH1 Plus and swimming clips that clip on swimming goggles, you get an adjustable armband and a USB cradle dock for charging and syncing the OH1 optical heart rate sensor. 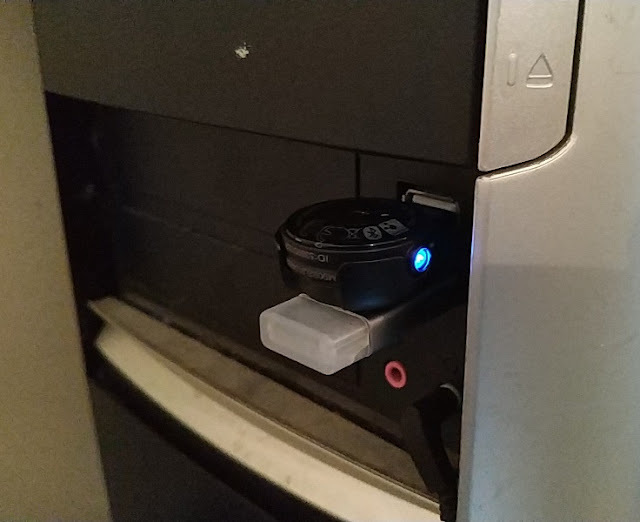 You can charge the OH1 heart rate sensor from any USB wall charger or USB port on a laptop or desktop computer where you can synchronize the OH1 optical heart rate sensor to the Polar website to retrieve the stored data. 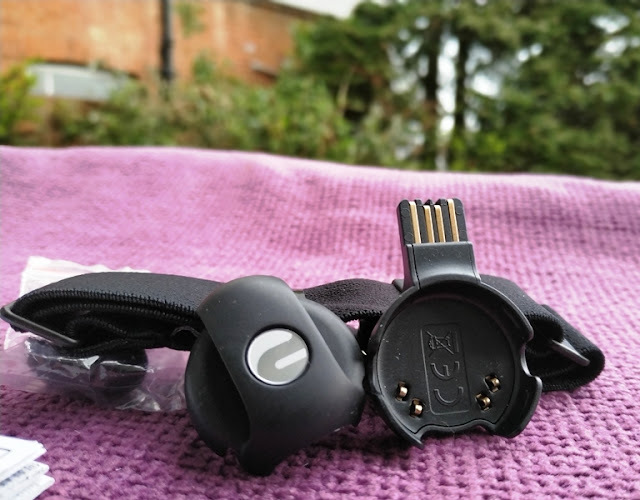 Having ANT+ support on the OH1 Plus makes it a more flexible heart rate monitor because of the ability to have multiple connections (unlimited) at once to a single sensor, so you can connect the OH1 Plus and V650 GPS bike computer to an Ant+ power meter at the same time. 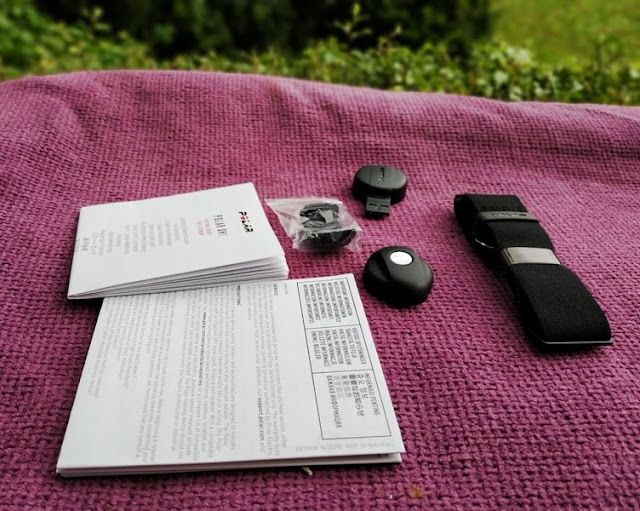 The Ant+ protocol offers also a more reliable connection than Bluetooth Smart and, of course, the ability of viewing real-time data and/or sending it simultaneously. 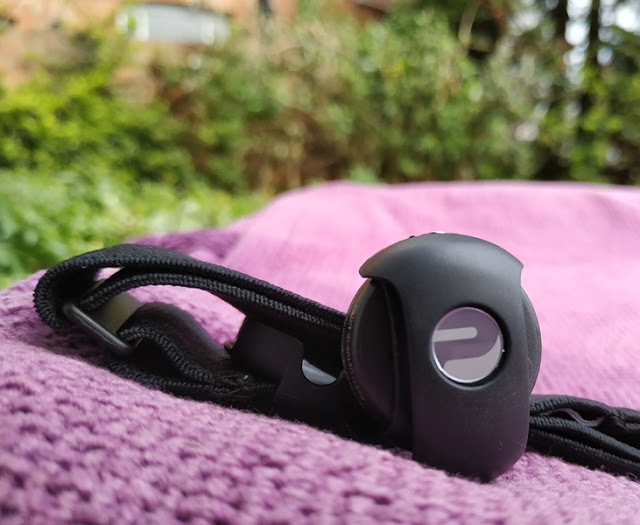 As well as ANT+ unlimited hear rate connections, the OH1 Plus can also broadcast a single Bluetooth Smart heart rate connection although the OH1 Plus is technically capable of broadcasting two Bluetooth Smart heart rate connections the same way as the Polar H10 heart rate sensor. 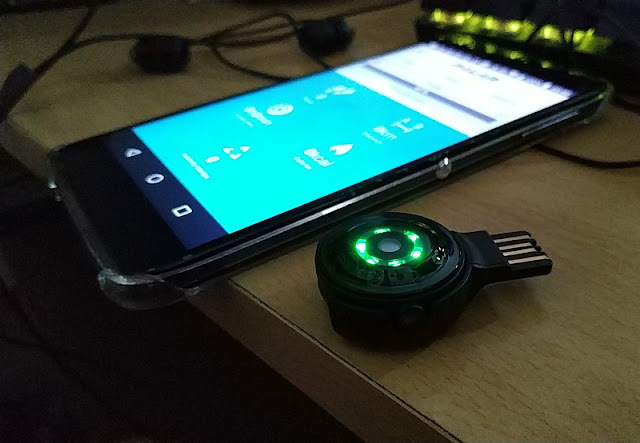 With ANT+ already implemented on the OH1 Plus, there is also the possibility for Polar developers to add ANT File Share (ANT-FS) protocol extension so the OH1 Plus could transfer files wirelessly between two devices.